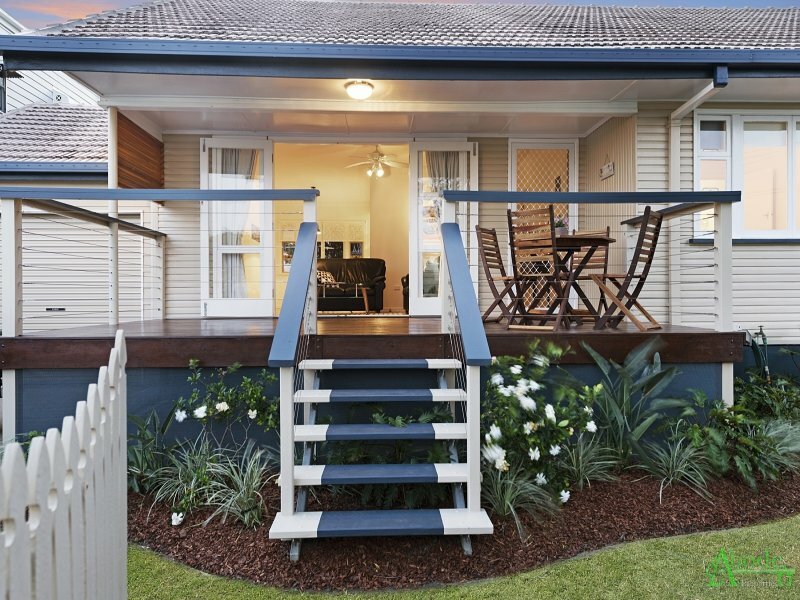 Capturing the true essence of a residence that exudes a labour of love, 355 Scarborough Road will pull at every heart string. 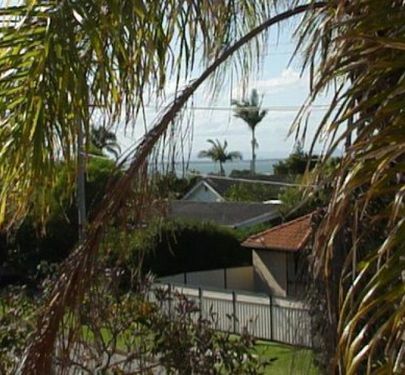 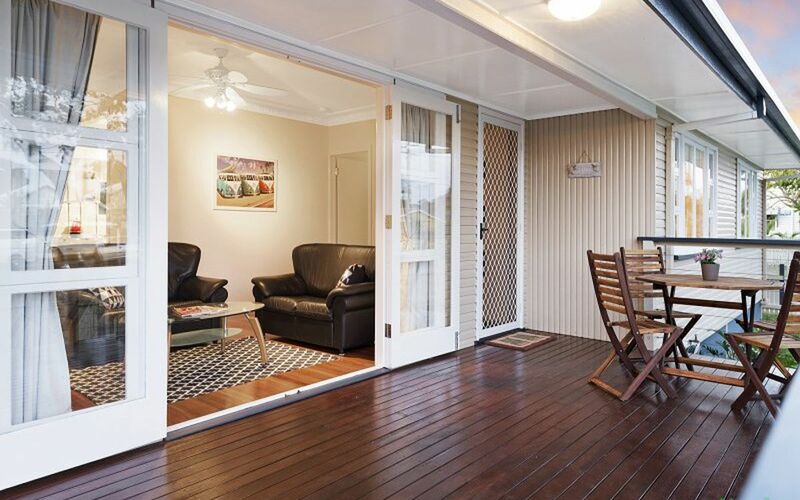 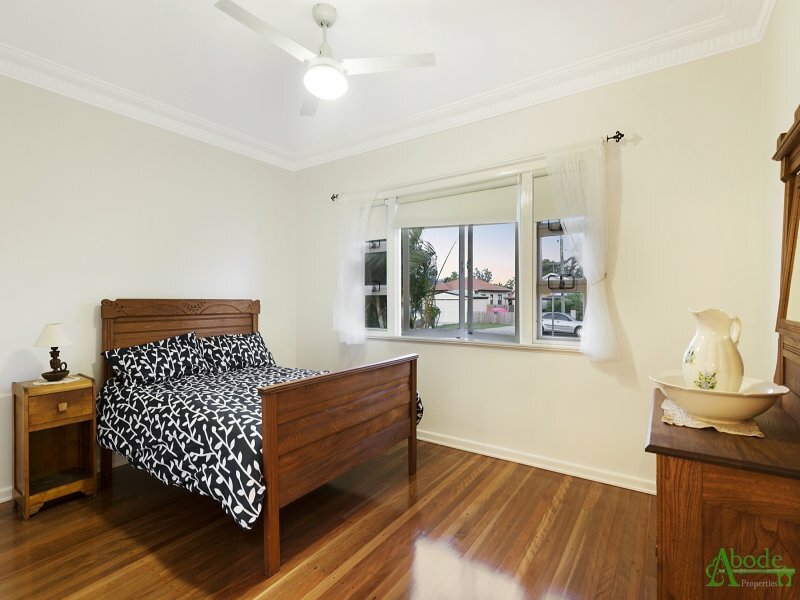 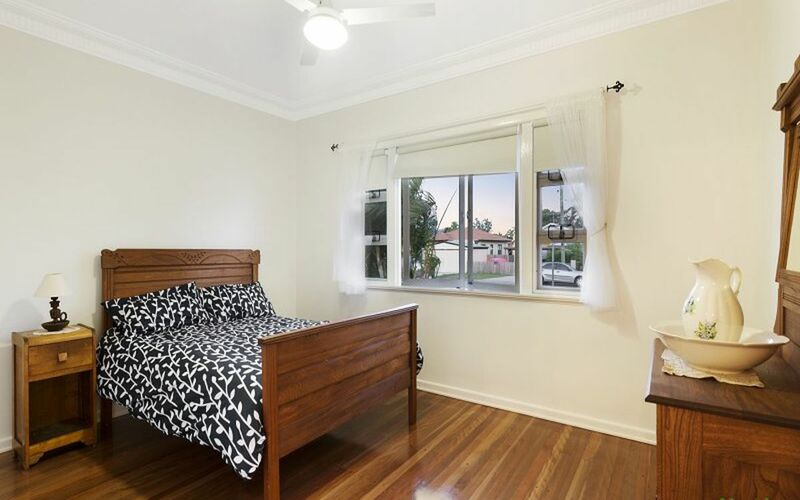 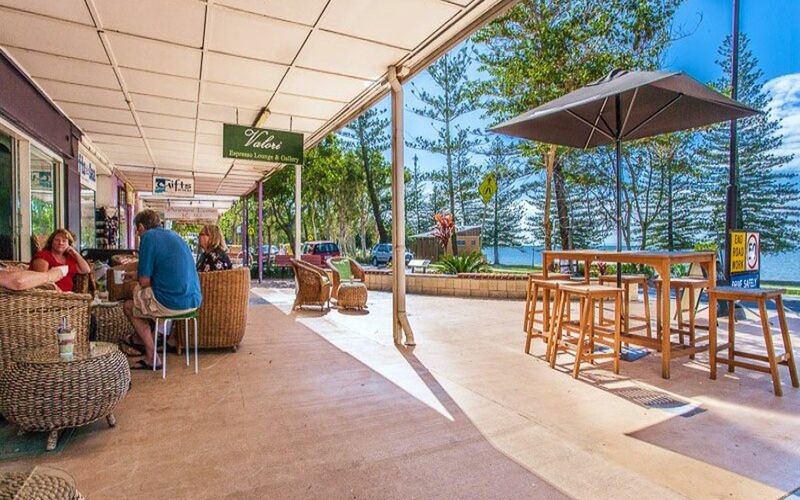 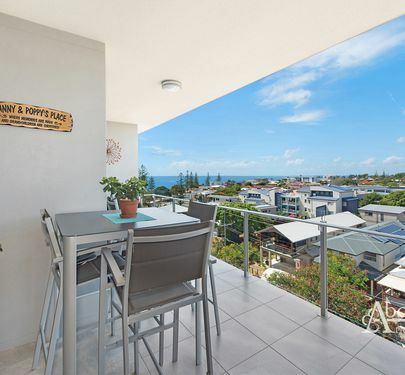 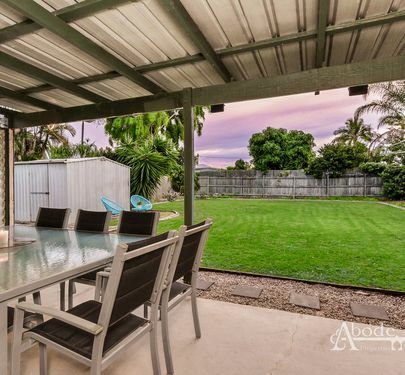 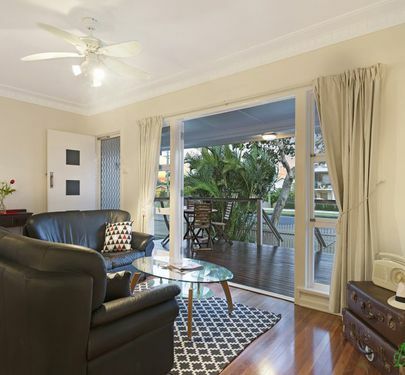 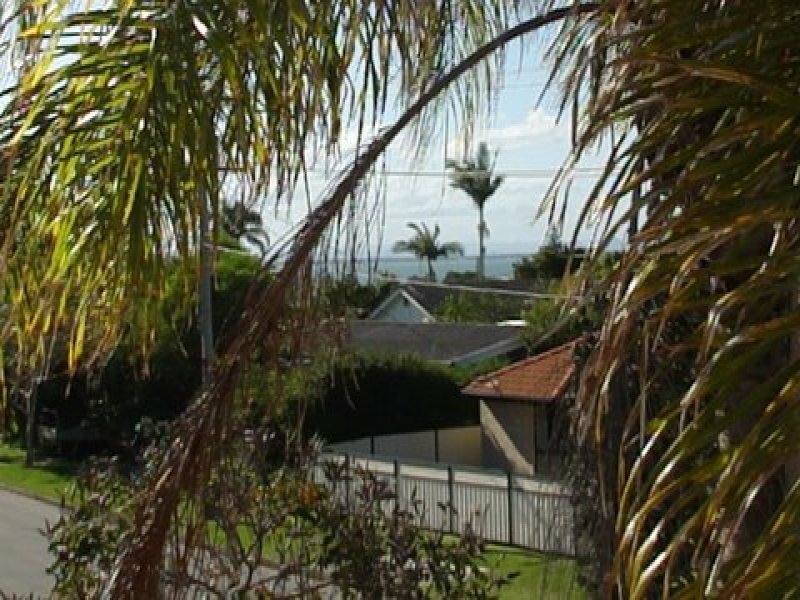 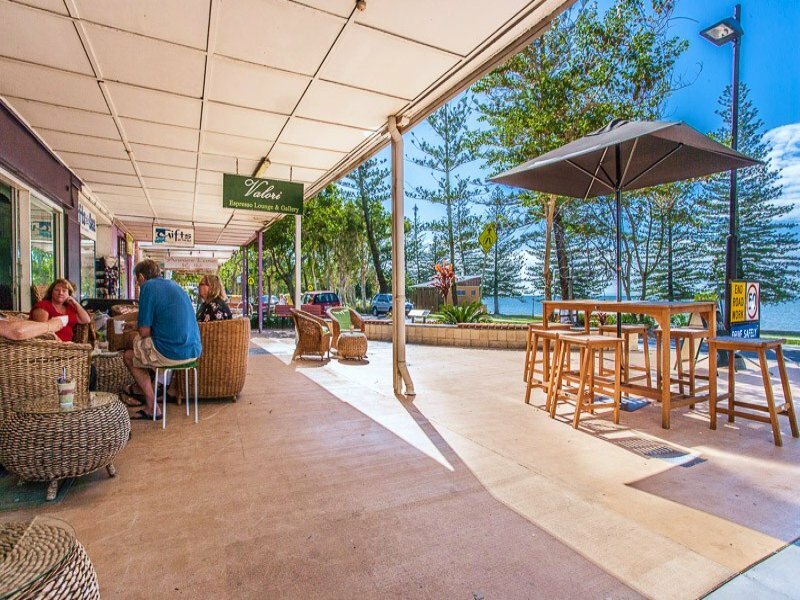 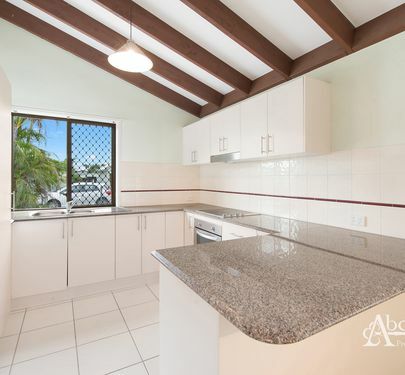 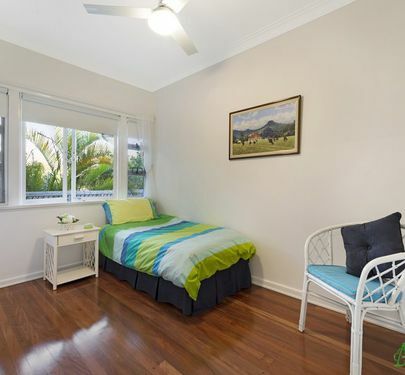 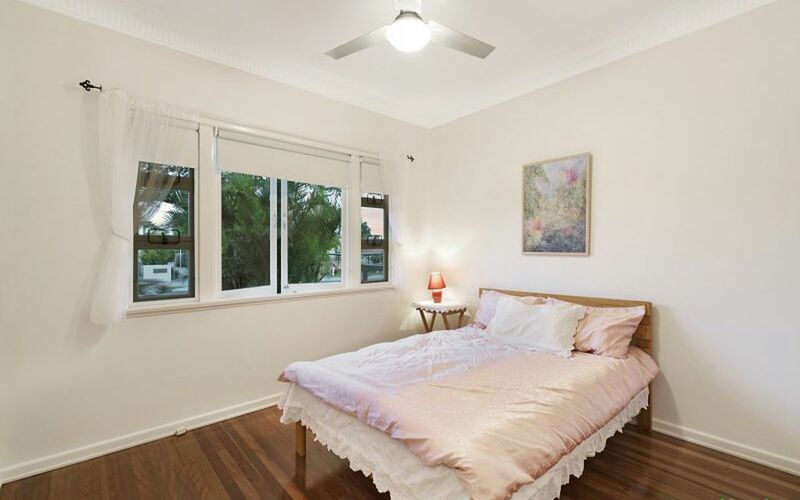 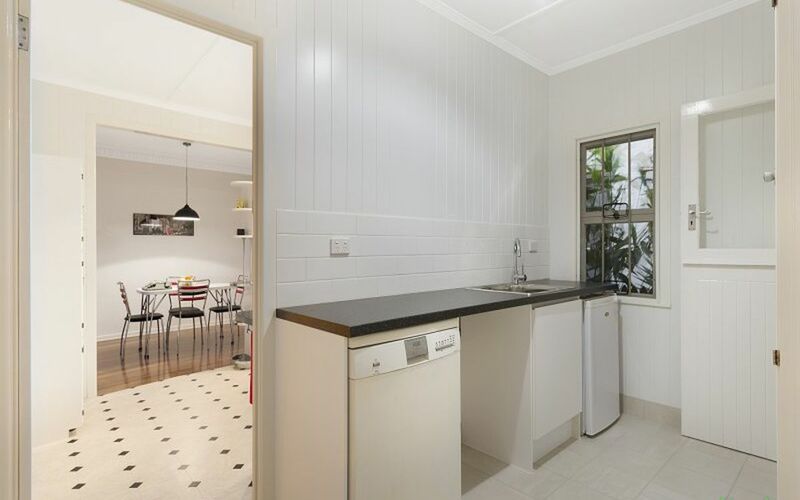 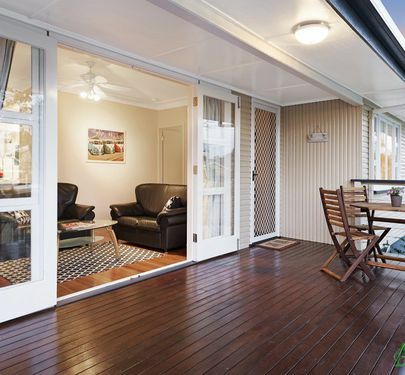 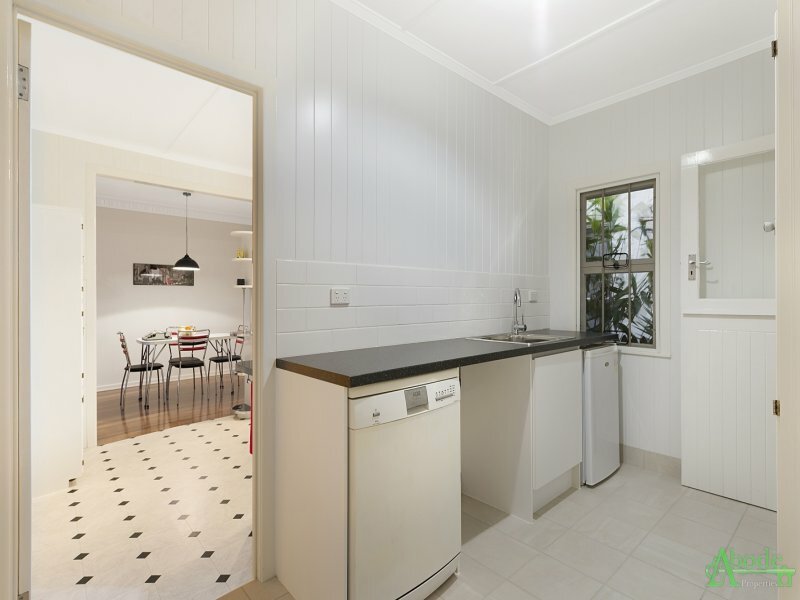 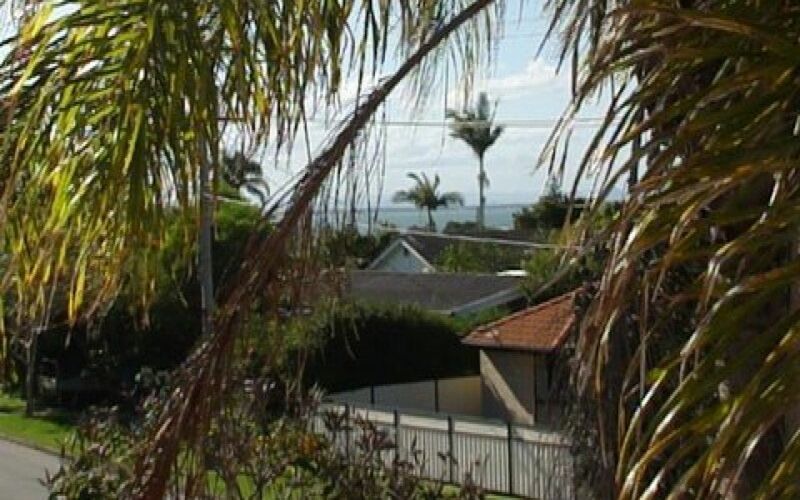 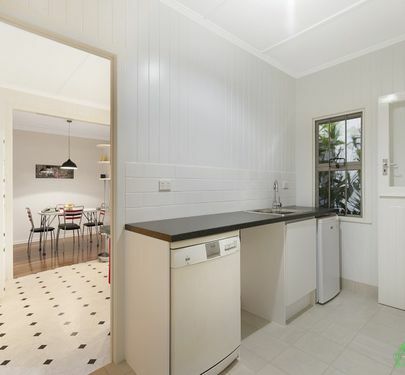 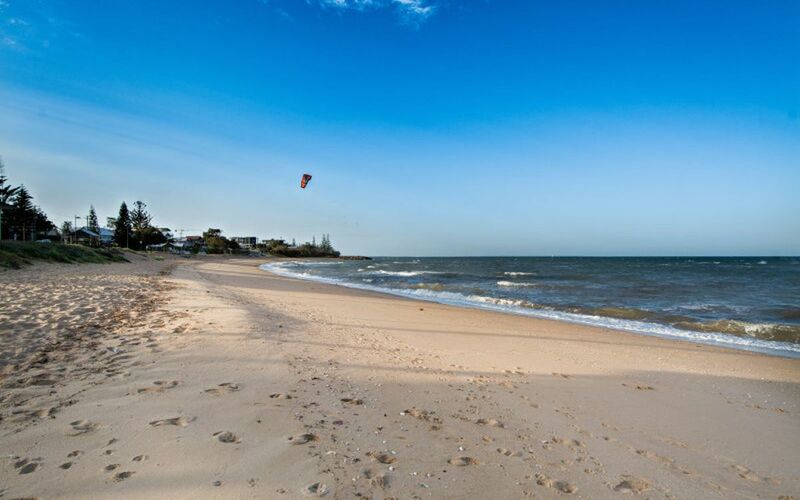 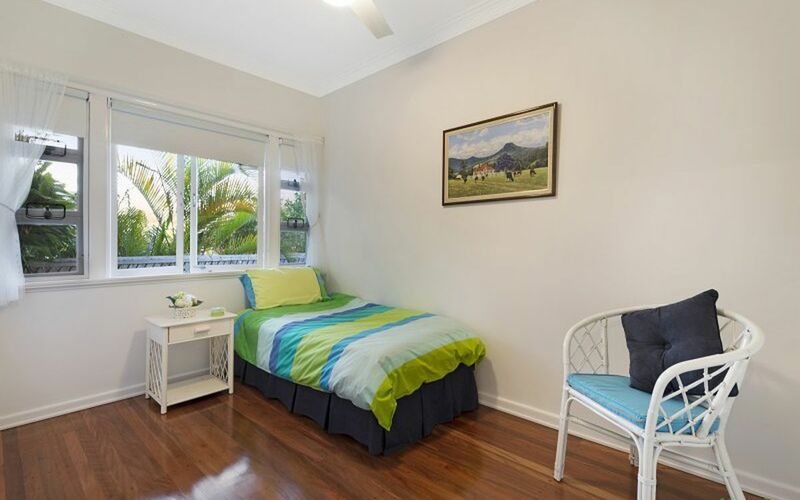 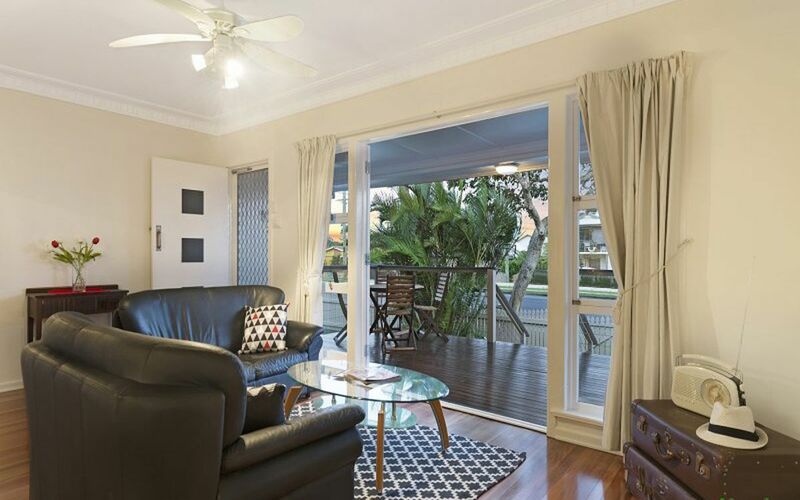 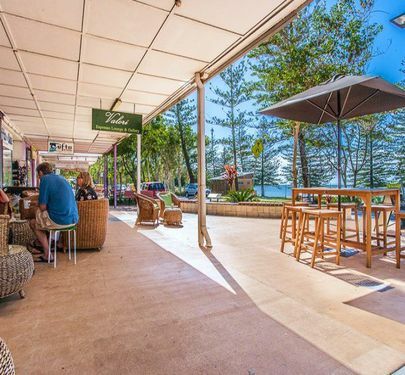 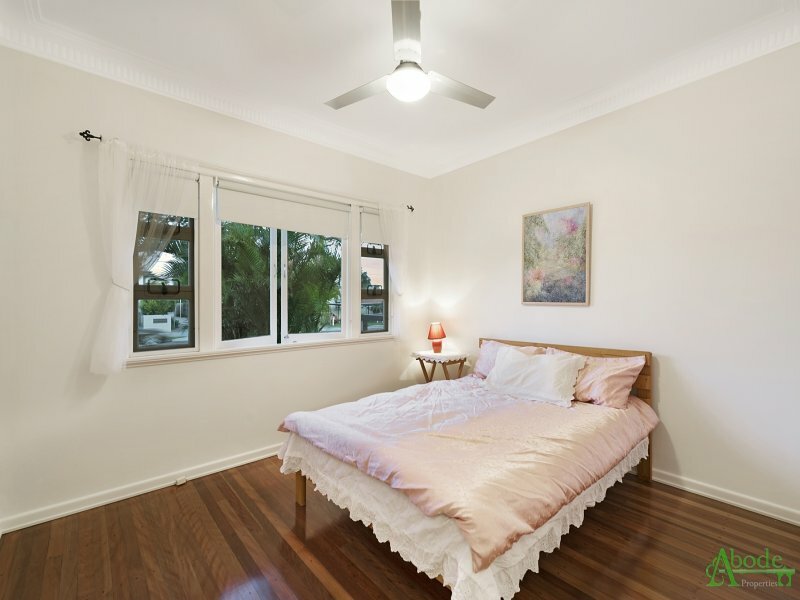 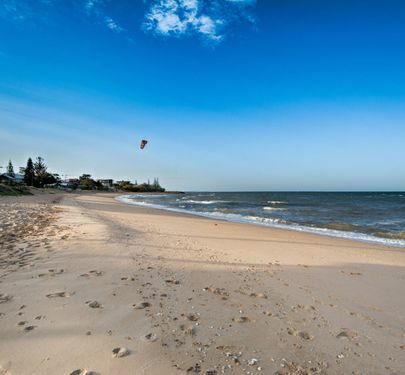 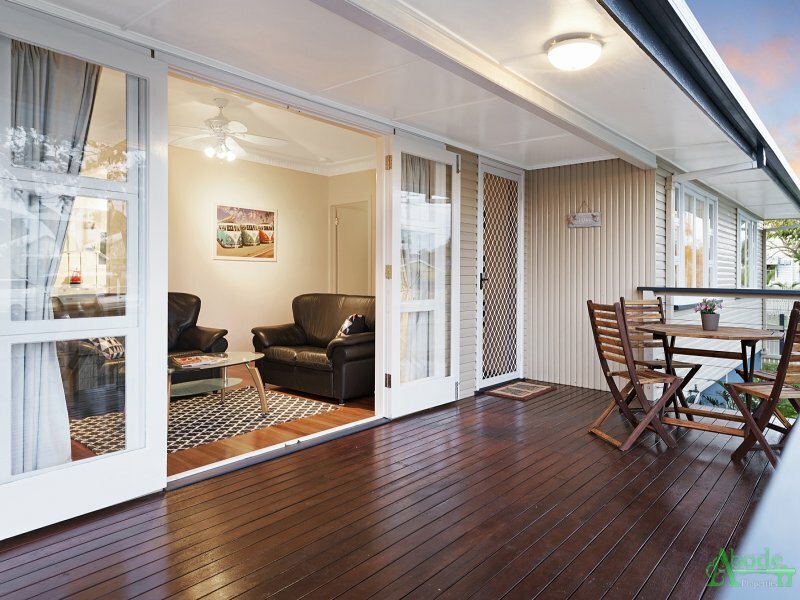 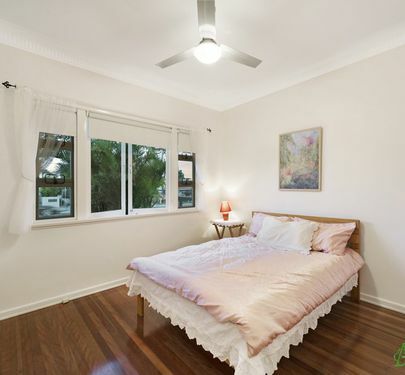 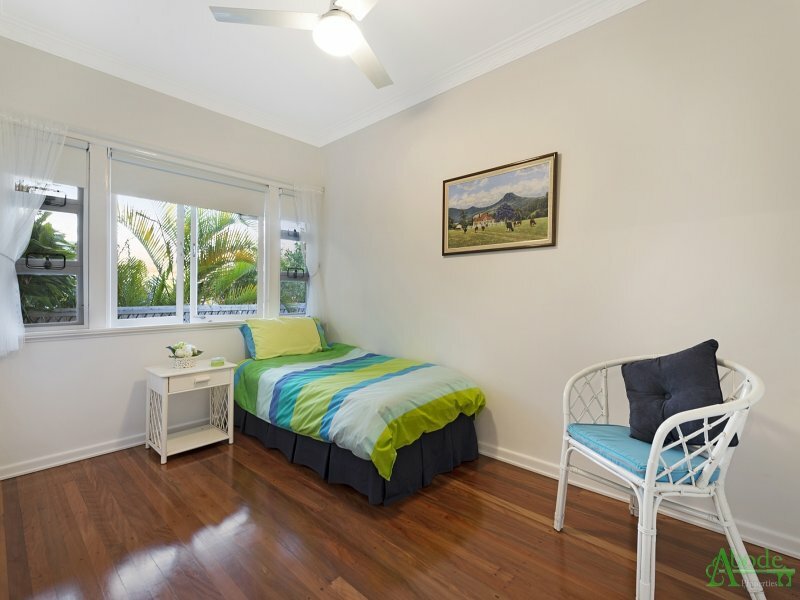 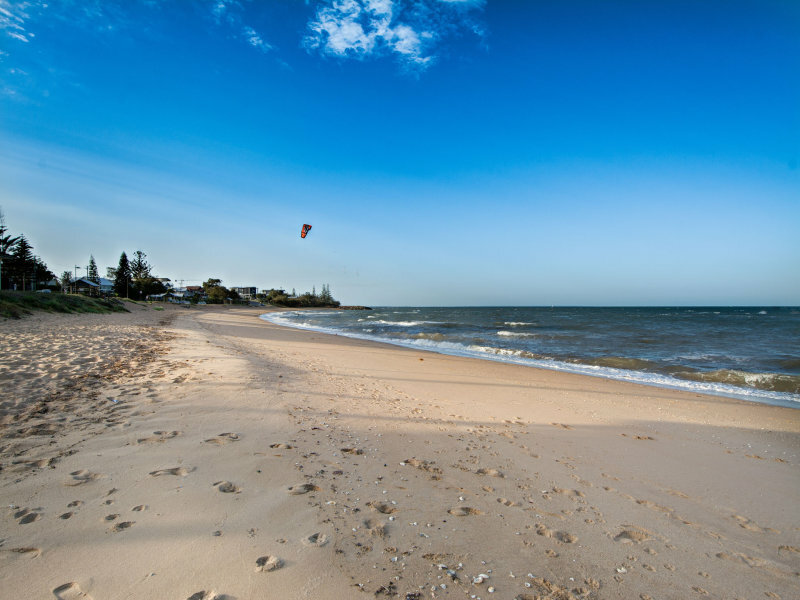 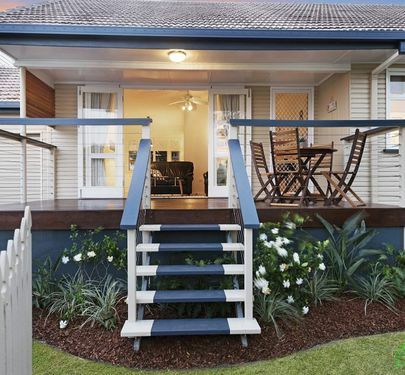 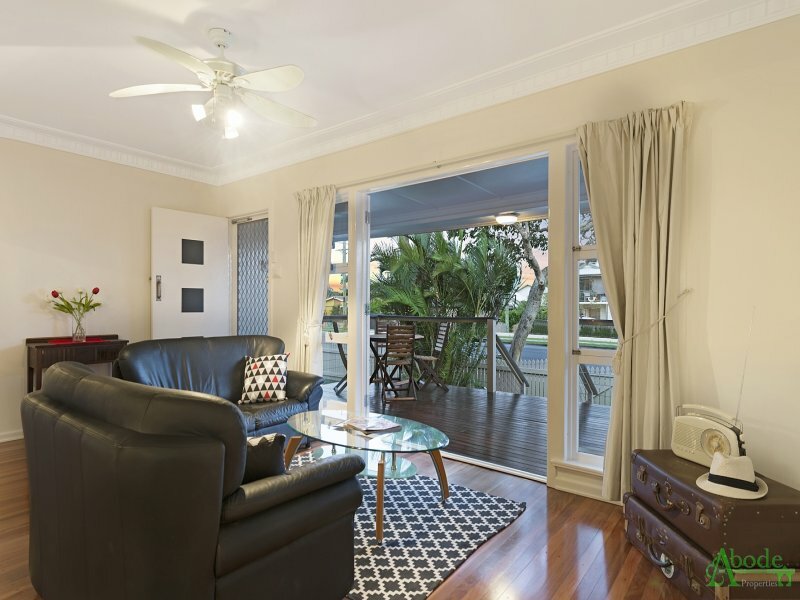 Positioned on a low-maintenance block you'll appreciate having your weekends to walk only 450 meters to the well known Scarborough waterfront beaches and cafe lifestyle. 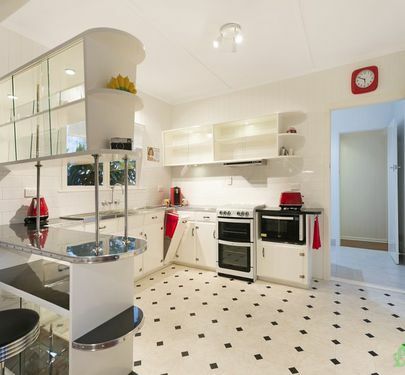 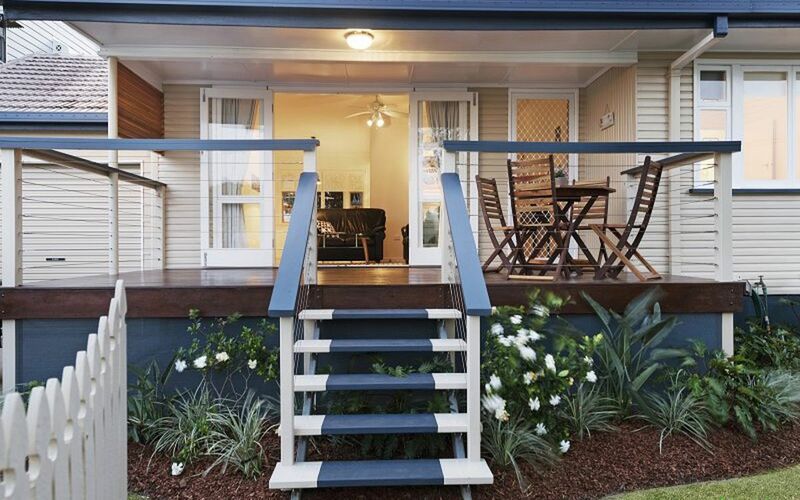 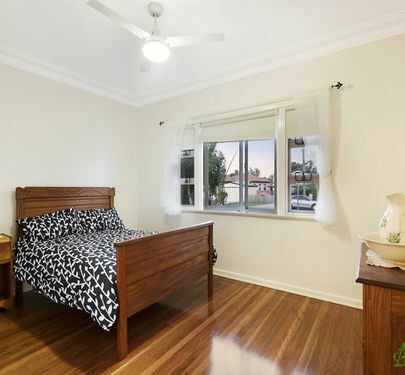 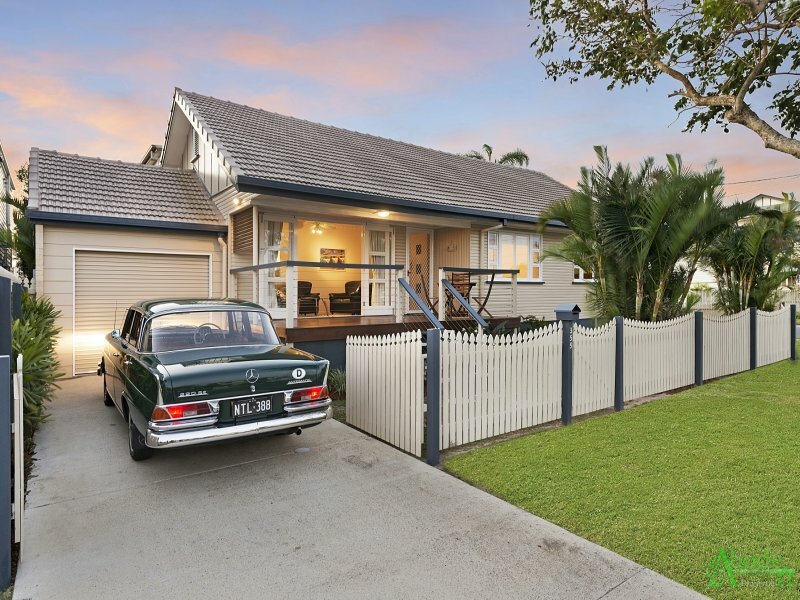 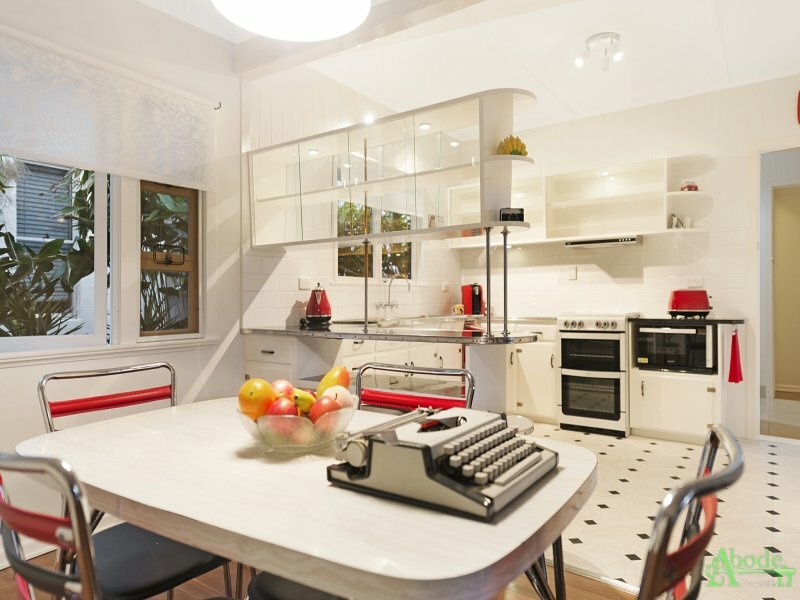 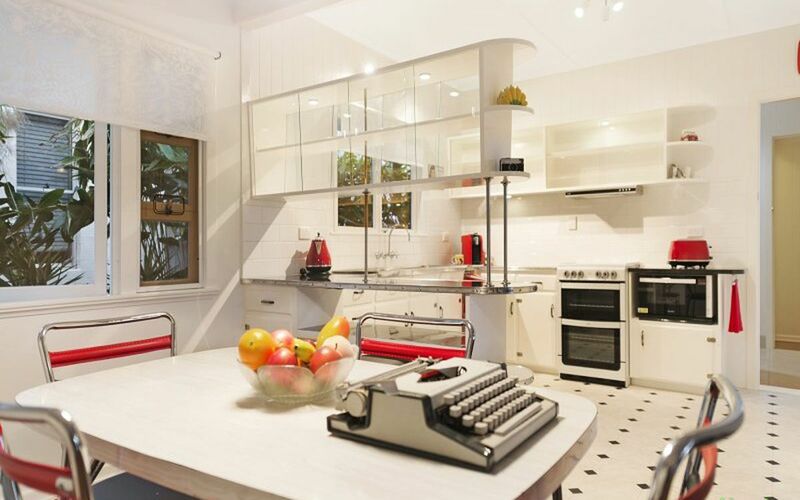 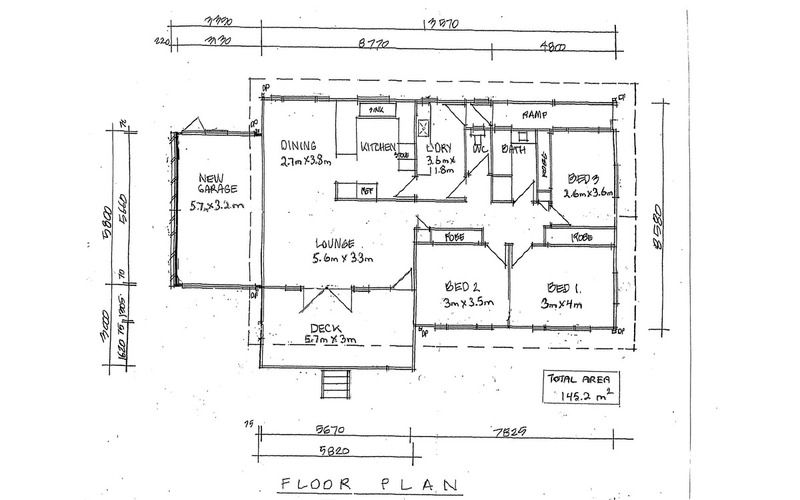 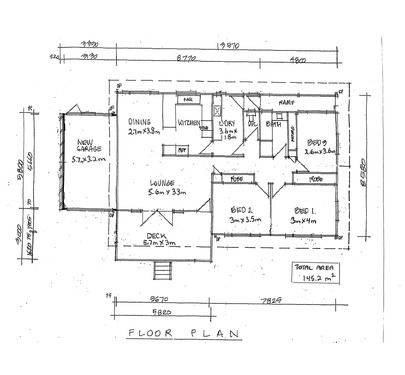 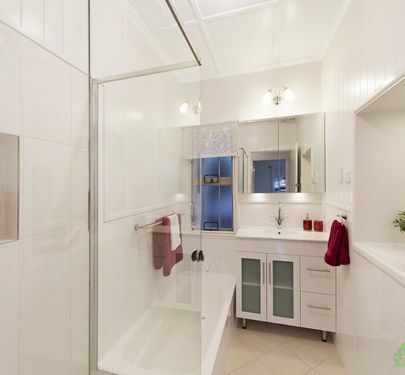 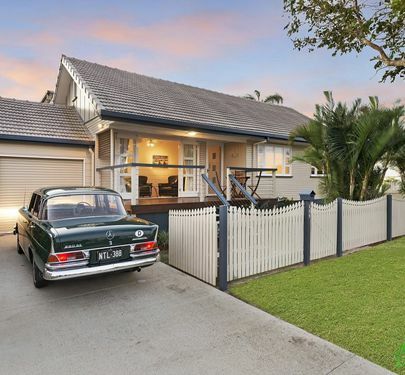 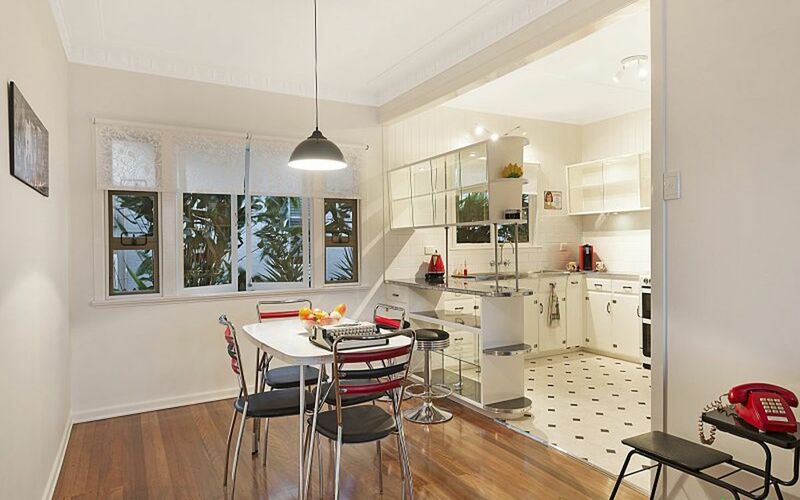 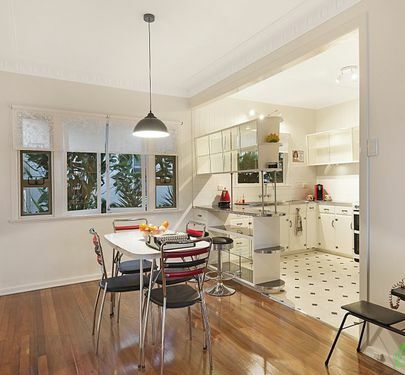 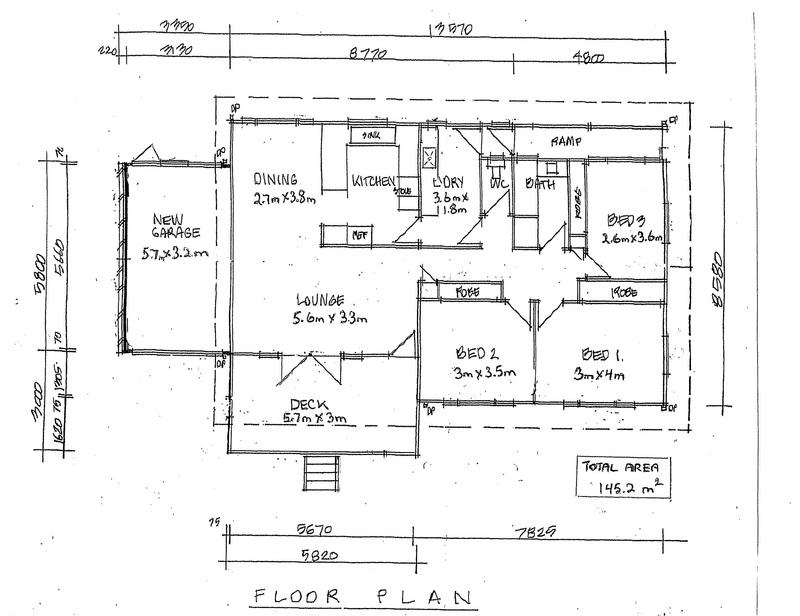 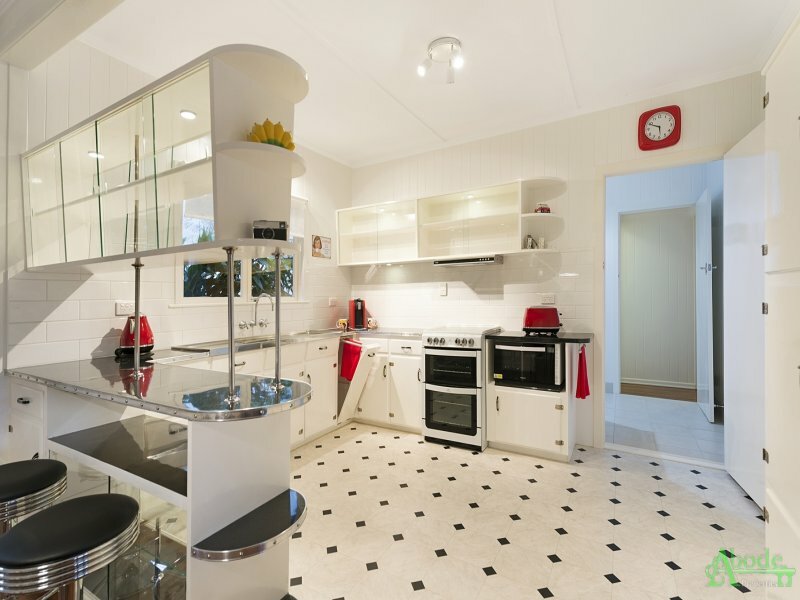 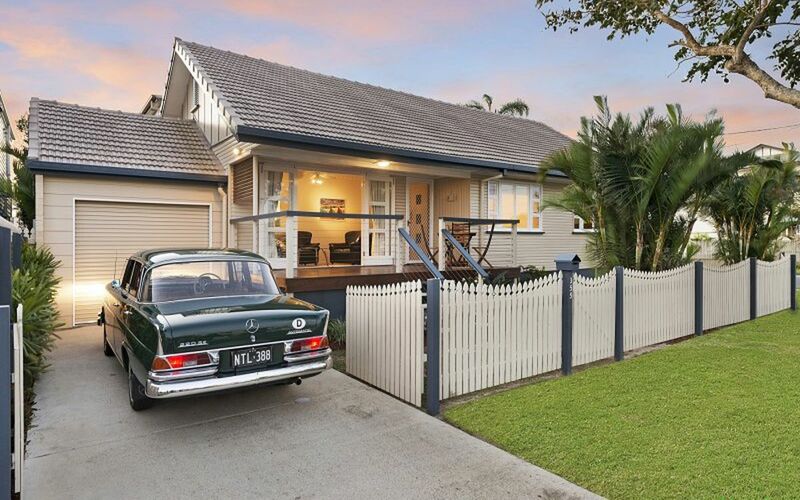 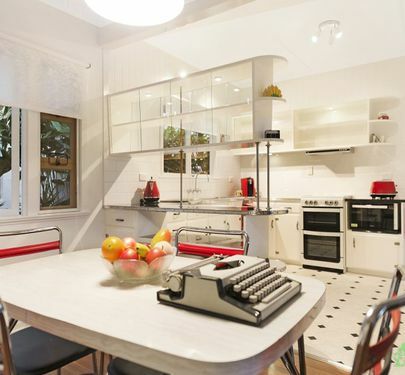 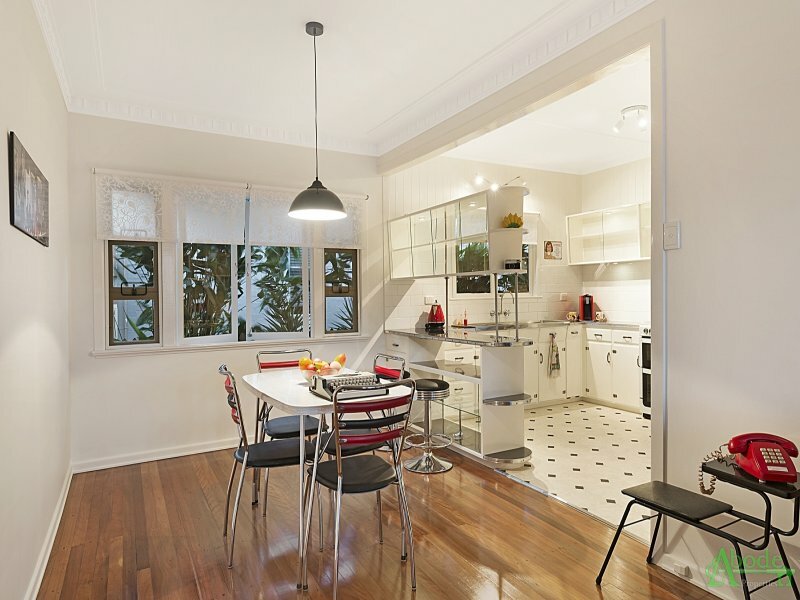 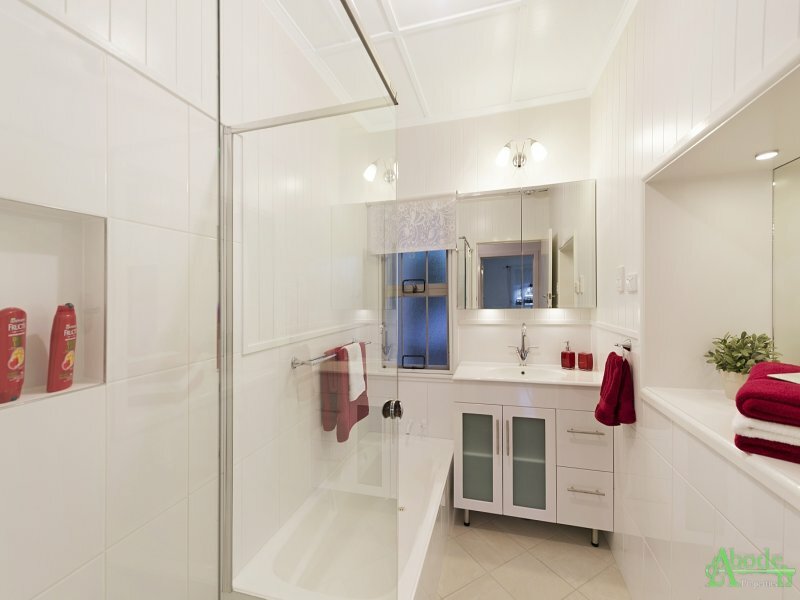 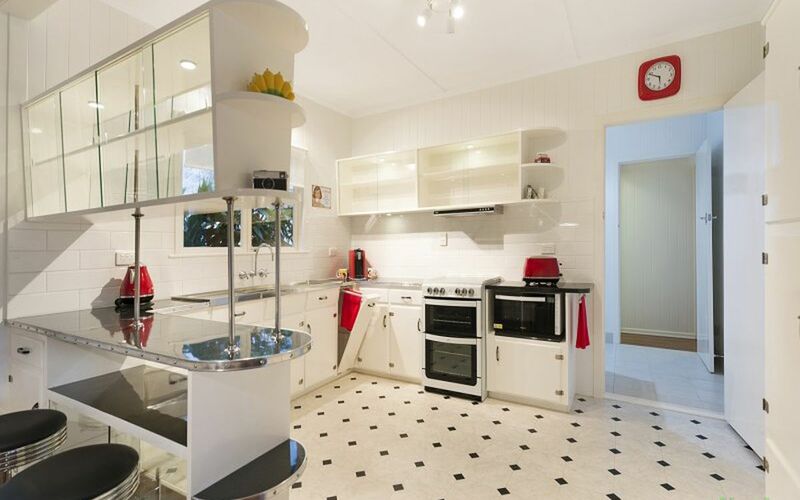 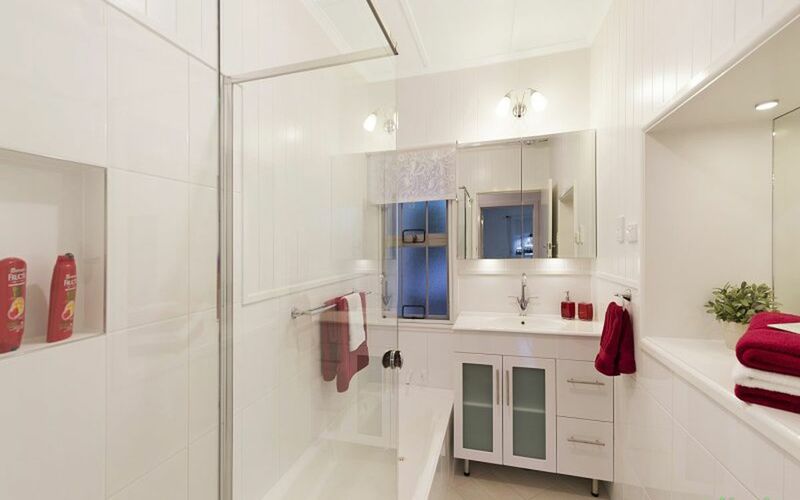 Originally built by Dixon homes in 1958 as a model/display home, this home has had only three owners. 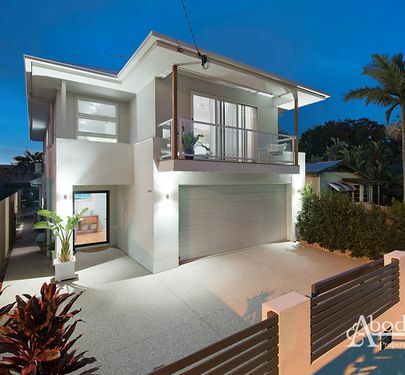 Call Brendan at Abode Properties today for an inspection and be lucky number 4!